Netflix boasts of over 100 million subscribers – a humongous wealth of data is stored and analyzed to enhance user experience. 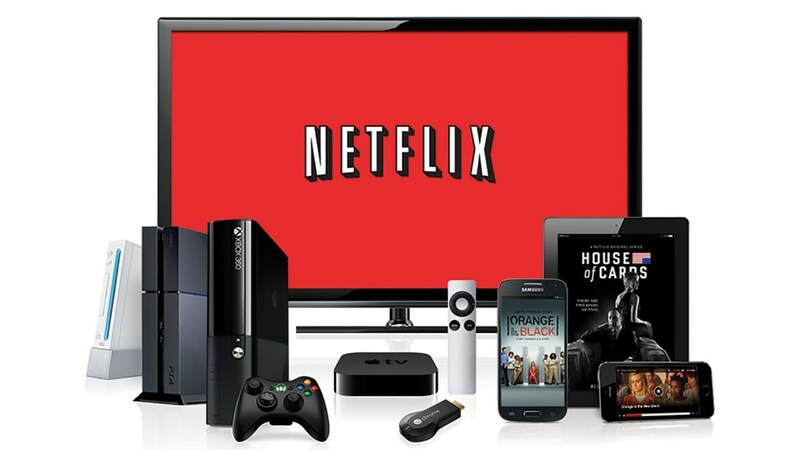 Big data makes Netflix the King of Stream; it keeps the customers engaged and content. 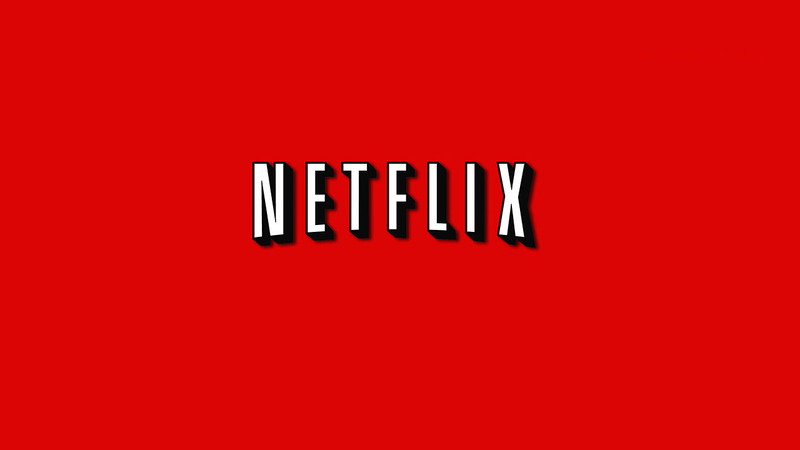 Big data recommends Netflix a list of programs that interests the viewers and this system actually influences 80% of content that is available on Netflix. Estimates say the cutting edge algorithms save $1 billion a year in value from customer retention – undoubtedly, a whopping figure for the entertainment industry. Big data is used extensively all through Netflix application, BUT the Holy Grail is the prediction part: what the customers want to watch and enjoy matters the most. Moreover, big data is the fuel that powers up the recommendation engines that are created to serve the purpose. Efforts started way back in 2006, when Netflix was primarily into DVD-mailing business. It initiated the Netflix prize, rewarding $1 million to any group, which can devise the best algorithm to predict how a customer would rate a particular movie, based on previous ratings. Today, though the algorithms are constantly updated, but the principles still remain a key characteristic of a recommendation engine. In the beginning, analysts were left with very little data about their customers, but as soon as streaming became more mainstream, new data points about their customers became easily available. What affects a particular movie had on a viewer could be assessed, as well as models were built to predict the ‘perfect storm’ situation for customers who were served with the movies they like. Of late, Netflix has broadened its scope to include content creation, instead of limiting itself to being a distribution method for movie studios and other channels. This strategy is of course backed by meaningful data – which highlighted how its viewers are hungry for content directed by David Fincher and starring Kevin Spacey. Every minute part of the production of the series is structured on data, including the colors used on the cover image of the series to draw in subscribers. Netflix takes the quality aspect into great consideration. It closely monitors and analyzes the various factors that affect user behavior. Even, it develops models to explore how they perform. While, a large number of shows are hosted internally on its own distributed network of servers, they are also reflected around the world by ISPs and other hosts. Along with improving the user experience, efficient content streaming reduces costs for ISPs – shielding them from the cost of downloading data from Netflix server. 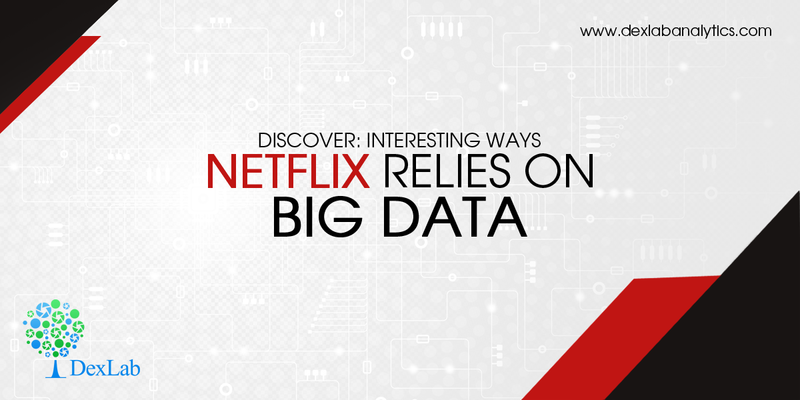 Big data and analytics have positioned themselves in the right order to dictate the operations across all Netflix platforms. They surely lead the pack of data by taking over distribution and production networks and re-modifying them through constant evolution and innovation of data. Not only this, Netflix has reduced its promotional campaign budgets by targeting only the most relevant and interested people at the same time. All possible because of big data. 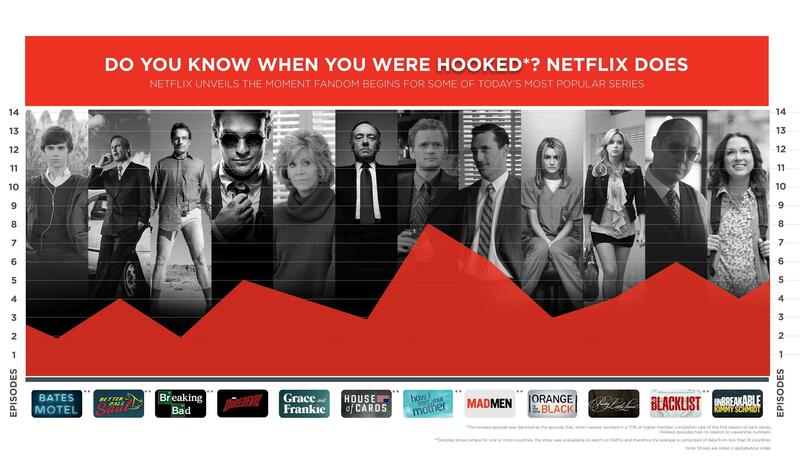 So, next time, when you peruse through your favorite shows in Netflix, do think and thank the power of big data. Because, big data is much more than what you think! DexLab Analytics, a renowned big data training institute in Gurgaon is the best place to start a big data certification endeavor. The consultants are proficient in what they teach, the course curriculum is comprehensive and flexible course modules are suitable for everyone, irrespective of professionals or students.